The Eye Tribe (formerly known as Senseye) is a very cool company that is developing technology to allow you to control your phone or tablet with your eyes. 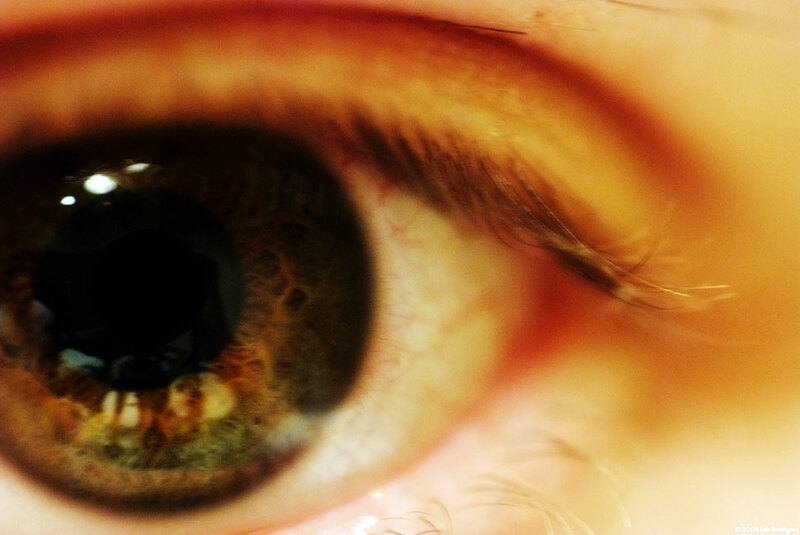 While that concept sounds like something from a sci-fi movie, the Danish startup’s aim to release an eye tracking device to market has received a sizeable boost as it closed $800,000 in seed funding from a number of European investors. The Copenhagen-based company showed off its prototype version of a system to allow eye control for smartphones last year, and demoed an updated version at Le Web 2012. Now the startup is focused on scaling its eye tracking technology for the mass market, which this seed funding will help it do. If you haven’t heard of The Eye Tribe or its technology before, here’s a quick primer. The image captured by the front-facing camera of the smartphone or tablet is analyzed using computer-vision algorithms. Our software can then determine the location of the eyes and estimate where you’re looking on the screen with an accuracy good enough to know which icon you’re looking at. As well as scrolling screens, news and webpages intuitively, it supports gaming (yes!) and other activity too. The company says that it is “establishing connections and partnerships” with mobile manufacturers and operators, and it anticipates that the first device with eye tracking support will be available to consumers at some point next year. The next stage of The Eye Tribe’s progress will see it release a development kit next year, as it bids to open the potential of the technology to the developer community.